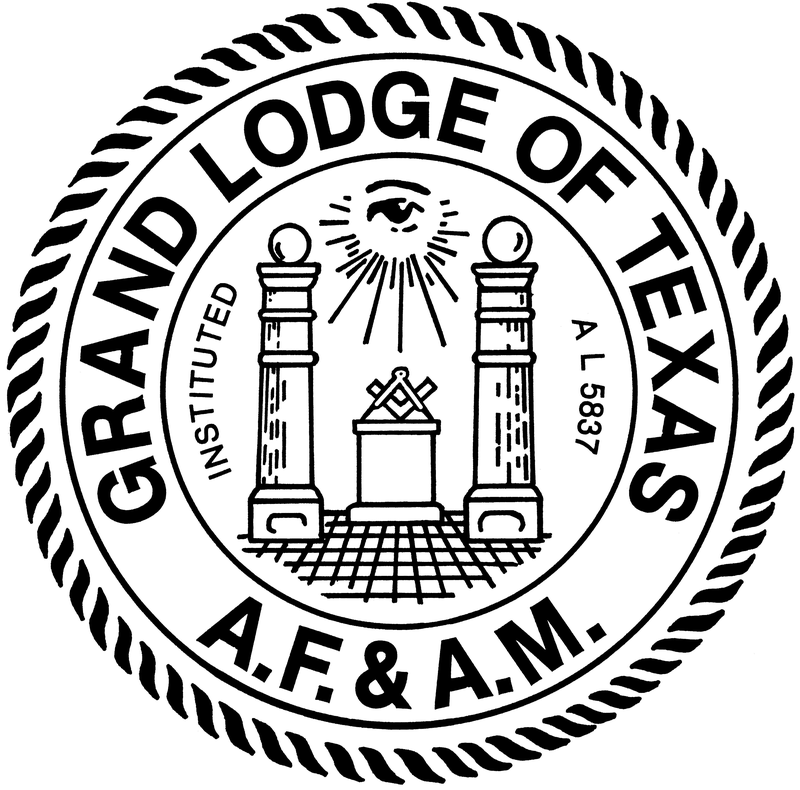 The Texas Masonic Charities Foundation, a 501(c) (3) non-profit corporation, is the primary charitable organization affiliated with the Grand Lodge of Texas. While the Foundation feels a special responsibility for the care of our members and their families, it also provides support to people with no connection with the Masonic Fraternity. 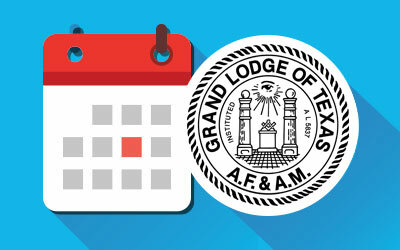 The Texas Masonic Charities Foundation works with local Masonic Lodges to help distribute funds. MOTTO: Faith, Hope, Charity – Masonic Charities Helping People. CONCEPT: Lodges – Focal Point of Masonic Charities. 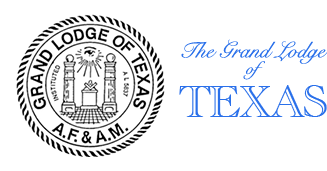 When the TMCF obtains the necessary capital to create sufficient interest returns, the intent is to budget some charitable funds for each Lodge to use each year. The Lodge’s charity must be approved by the TMCF Board, and the allocated funds can only be spent for that approved charity.